On a coffee table full of publications, how do you ensure that its your brochure that gets picked up? 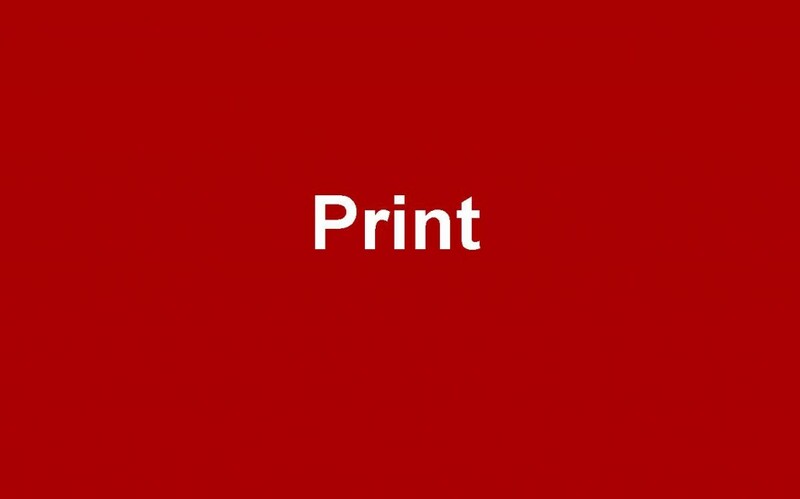 A lot like playing a musical instrument in a band a good piece of print has purpose, is recognisable and leaves space [for the information] to breathe. We apply the same principles and attention to detail to print as we do to all other media the hooks & triggers, simplicity & ease of navigation, and integration with the wider brand and product message. We recognise that for a variety of reasons the prevalence of print is shifting under the limelight of electronic communications and media (iPads, Kindles, mobile devices and of course, email, et al). But far from shrinking away, print has new purpose as a tangible format for delivering a message. Besides the design work, we specify the print, handle the production, delivery and fulfilment (where necessary) and also storage if required. We produce print in all languages. We can also supply the work as interactive PDFs (like mini downloadable websites) so that clients can distribute it via email and their website.